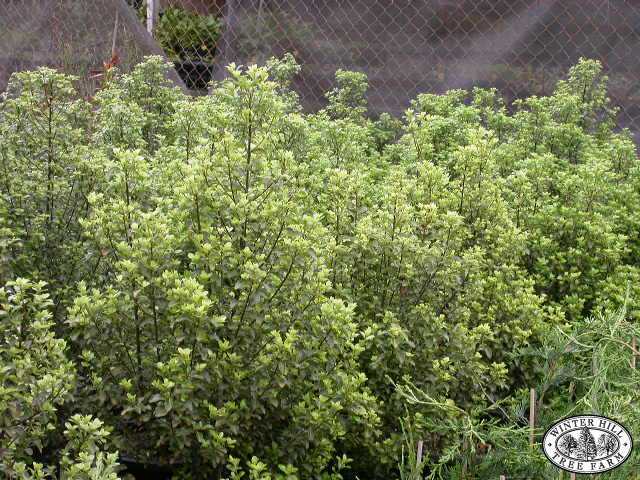 Lovely compact evergreen shrub. New growth fresh apple green in colour. Keep moist in drier weather but not wet. Can be clipped to shape or makes a great informal hedge, maintaining a dense rounded form if left unpruned. Prefers sun to part shade.